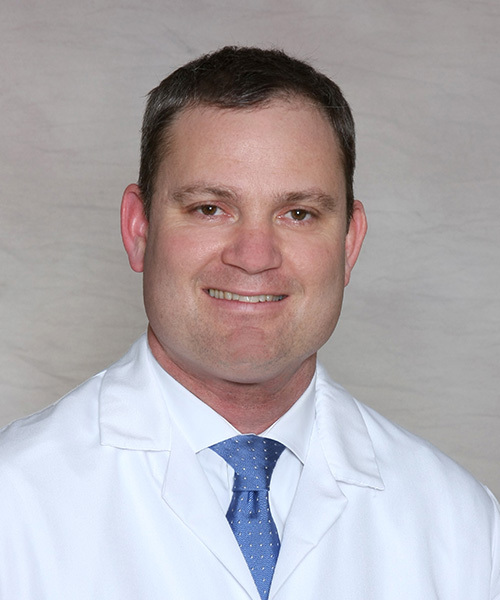 Dr. Swords has a practice that is focused on foot and ankle reconstruction and orthopedic trauma. He has a special interest in traumatic injuries and treatment of post traumatic conditions of the foot and ankle. Dr. Swords is focused on surgical treatment of complex foot and ankle orthopedic conditions and traumatic orthopedic injuries. He has a special interest in traumatic injuries and treatment of post traumatic conditions in the foot and ankle. Dr. Swords is active in clinical research, participating in a variety of clinical trials. Dr. Swords lectures and teaches surgeons both nationally and internationally on different aspects of treatment for both traumatic and reconstructive procedures. Dr. Swords is a leader in the trauma program for Sparrow Hospital, serving as director of Orthopedic Trauma since 2012. Dr. Swords has published papers and book chapters, participated as an Investigator in multi center clinical trials. He has given numerous presentations both nationally and internationally. A complete list is available upon request.